A year ago, Sunny Nwazue, an American-born Nigerian girl, was inducted into the secret Leopard Society. 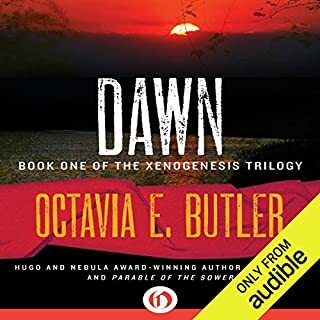 As she began to develop her magical powers, Sunny learned she had been chosen to lead a dangerous mission to avert an apocalypse, brought about by the terrifying masquerade Ekwensu. Now, stronger, feistier, and a bit older, Sunny is studying with her mentor, Sugar Cream, and struggling to unlock the secrets in her strange Nsibidi book. The sudden rising waters of a climate apocalypse have destroyed most of the planet…yet out of these waters, Dinétah, a former Navajo reservation, has been miraculously reborn. Listen along as Tanis Parenteau's impeccable narration, capturing the rhythms of Navajo speech, fully envelopes you into the Sixth World. 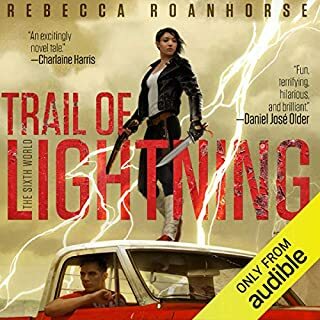 Trail of Lightning follows our heroine as she walks the land alongside gods, heroes of legend, and monsters alike. 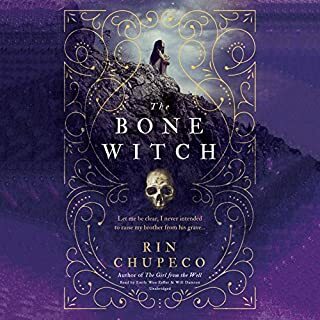 When Tea accidentally resurrects her brother from the dead, she learns she is different from the other witches in her family. Her gift for necromancy means that she's a bone witch, a title that makes her feared and ostracized by her community. But Tea finds solace and guidance with an older, wiser bone witch, who takes Tea and her brother to another land for training. 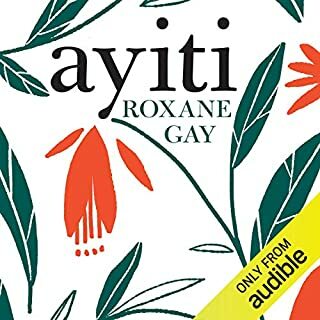 From New York Times best-selling powerhouse Roxane Gay, Ayiti is a powerful collection exploring the Haitian diaspora experience. A married couple seeking boat passage to America prepares to leave their homeland. A young woman procures a voodoo love potion to ensnare a childhood classmate. A mother takes a foreign soldier into her home as a boarder, and into her bed. And a woman conceives a daughter on the bank of a river while fleeing a horrific massacre, a daughter who later moves to America for a new life but is perpetually haunted by the mysterious scent of blood. It is freezing in the churchyard, even before the dead arrive. Every year, Blue Sargent stands next to her clairvoyant mother as the soon-to-be dead walk past. Blue herself never sees them - not until this year, when a boy emerges from the dark and speaks directly to her. His name is Gansey, and Blue soon discovers that he is a rich student at Aglionby, the local private school. Blue has a policy of staying away from Aglionby boys. 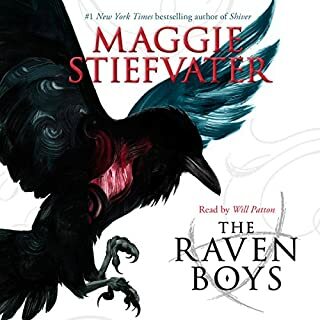 Known as Raven Boys, they can only mean trouble. But Blue is drawn to Gansey, in a way she can't entirely explain. Everyone knows a guy like Jared: the burnout kid in high school who sells weed cookies and has a scary mom who's often wasted and wielding some kind of weapon. Jared does smoke and drink too much, and he does make the best cookies in town, and his mom is a mess, but he's also a kid who has an immense capacity for compassion and an impulse to watch over people more than twice his age, and he can't rely on anyone for consistent love and support, except for his flatulent pit bull, Baby Killer (he calls her Baby) - and now she's dead. Theirs is a world of opposites. The privileged live in sky manors held aloft by a secretive magic known only as the Mysteries. Below, the earthbound poor are forced into factory work to maintain the engine of commerce. Only the wealthy can afford to learn the Mysteries, and they use their knowledge to further lock their hold on society. Cettie Pratt is a waif doomed to the world below, until an admiral attempts to adopt her. But in her new home in the clouds, not everyone treats her as one of the family. Rigg is well trained at keeping secrets. Only his father knows the truth about Rigg’s strange talent for seeing the paths of people’s pasts. 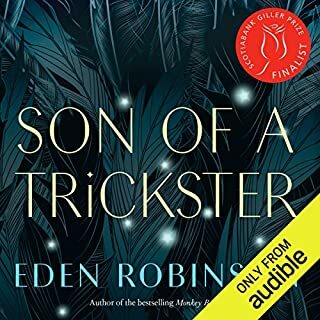 But when his father dies, Rigg is stunned to learn just how many secrets Father had kept from him - secrets about Rigg’s own past, his identity, and his destiny. 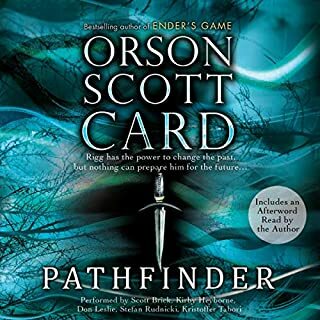 And when Rigg discovers that he has the power not only to see the past, but also to change it, his future suddenly becomes anything but certain. The Hokkaran Empire has conquered every land within their bold reach - but failed to notice a lurking darkness festering within the people. Now their border walls begin to crumble, and villages fall to demons swarming out of the forests. 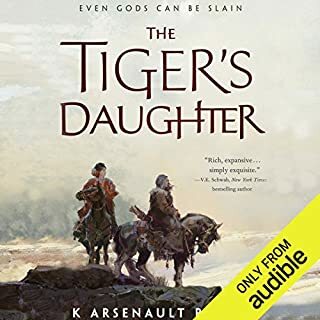 Away on the silver steppes, the remaining tribes of nomadic Qorin retreat and protect their own, having bartered a treaty with the empire, exchanging inheritance through the dynasties. It is up to two young warriors, raised together across borders since their prophesied birth, to save the world from the encroaching demons. Crispin is a mosaicist, a layer of bright tiles. Still grieving for the family he lost to the plaque, he lives only for his arcane craft. But an imperial summons from Valerius the Trakesian to Sarantium, the most magnificent place in the world, is difficult to resist. 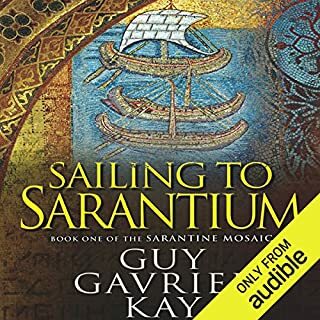 In a world half-wild and tangled with magic, a journey to Sarantium means a walk into destiny. 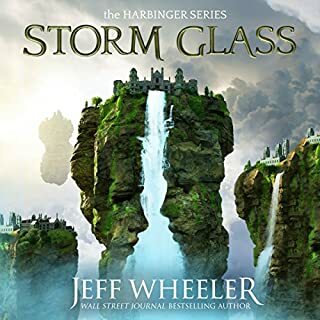 Bearing with him a deadly secret and a Queen's seductive promise, guarded only by his own wits and a talisman from an alchemist's treasury, Crispin sets out for the fabled city. Along the way he will encounter a great beast. When she fell asleep, the world was doomed. When she awoke, it was dead. 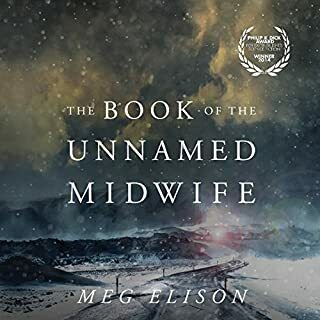 In the wake of a fever that decimated the earth's population - killing women and children and making childbirth deadly for the mother and infant - the midwife must pick her way through the bones of the world she once knew to find her place in this dangerous new one. Gone are the pillars of civilization. All that remains is power - and the strong who possess it. Arianwyn has flunked her witch's assessment. She knows she's doomed. 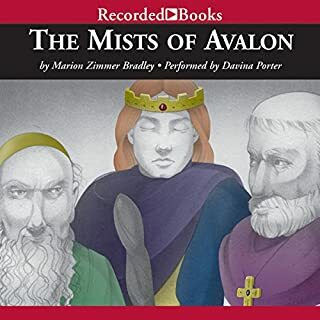 Declared an apprentice and sent to the town of Lull in disgrace, Arianwyn may never become a real witch like everyone else - much to the glee of her archrival, Gimma. But the remote Lull is not as boring as it seems. Strange things are being sighted in the woods, and a dangerous infestation of hex creeps throughout the town. Then the worst thing Arianwyn can imagine arrives in Lull: Gimma turns up on vacation determined to make her life miserable. Twelve-year-old Sunny lives in Nigeria, but she was born American. Her features are African, but she has albinism. She's a terrific athlete but can't go out into the sun to play soccer. There seems to be no place where she fits in. And then she discovers something amazing - she is a "free agent" with latent mystical power. Soon she's part of a quartet of students studying the visible and invisible, learning to change reality. But will it be enough to help them when they are asked to catch a career criminal well-versed in powerful juju? loved it so much! I'm ready for the movie franchise with the costumes designed by the costume designer of Black Panther! Harry Potter like, but set in Nigeria. 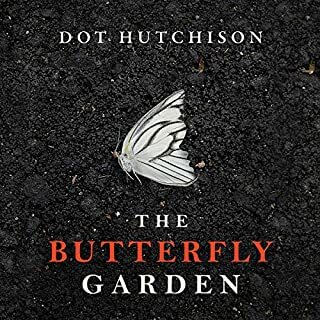 Plot moved at a great pace and the narrator was EXCELLENT. So nice to have someone who pronounces names and reflects accents properly. The story already stands out, but the voice actor brought it vividly to life. This is a story worth listening to repeatedly. womanhood, ancestral knowledge, walking your own path. so powerful. 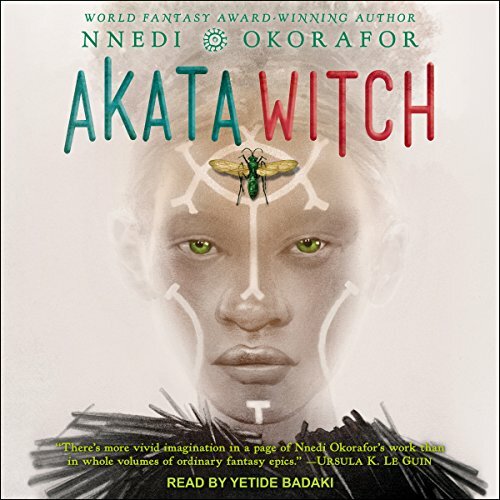 I love everything nnedi okorafor does. I'm ready for the tv series!! The performance was well done. The narrator was good at changing accents, making it easy and interesting to picture the characters. The book has a wonderful setting and uses it paint to paint hope and strength for Sunny who seems to be an outcast. Wonderful read. climax fell flat. The book was building to the ultimate showdown and it just ended. It left that feeling "That's it?" unique albino protagonist and her crew ood friends are wildly entertaining from beginning to end! 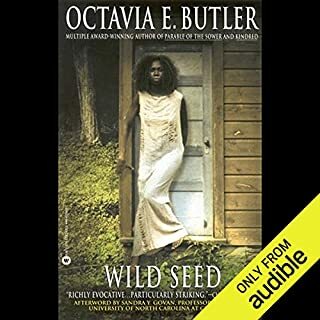 I really enjoyed this book and the narrator's performance was also phenomenal! The read felt easy and quick because it was so entertaining. My only problem has nothing to do with this production but with Okorafor's choice to sort of make an ableist assertion within the story. It is a scene in which the protagonist reads a guidebook that explains that people like me who are medicated for ADHD are actually magical geniuses and this disability is a power. I wish Okorafor had avoided the continuation of this assumption. There are other moments I won't give away in which the author seems to imply that disabled persons are inherently magical. On a good note, I appreciate that her story combats many sexist tropes. I appreciate how much not only female characters, but female (including matriarchal ideas) empowerment occurs as a driving plot point. 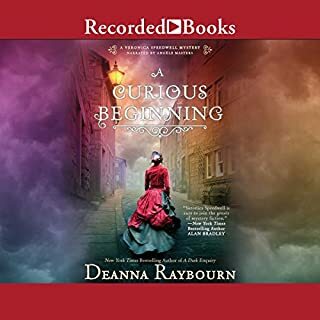 Last, I am glad to have found another audiobook that along with Laurie Forrest and Deborah Harkness fulfills three requirements I currently have for preferred audiobooks. It is a story of a magical female protagonist, written by a female, and performed by a female. Thank you to all the artists who collaborated to create this beautiful production!! The magic system seemed a little off and the fact that these kids were sent to fight a murderer was ridiculous. Like, they even asked a couple of times why they were being sent and never really got a good answer. The pacing was also really off. It spends most of the book as an "outsider learning magic for the first time" book and then they're sent to fight a serial killer AND the demon he wants to release. And then it gets resolved so quickly. I just wish the plots had been integrated better. This isn't anything like Harry Potter with the exception of underage magic. 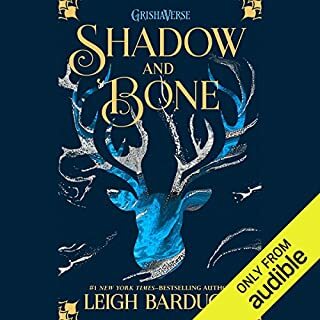 I think the author set out to make her own story come alive (which she has done beautifully) but this story definately should not have been compared to Harry Potter. That being said I thought it taught wonderful life lessons, introduced a whole new world of Sunny and et. company, and I enjoyed the book, mostly. 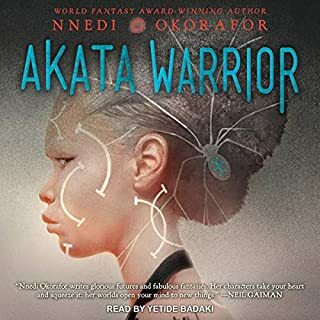 Will definately pick up the sequel, Akata Warrior. 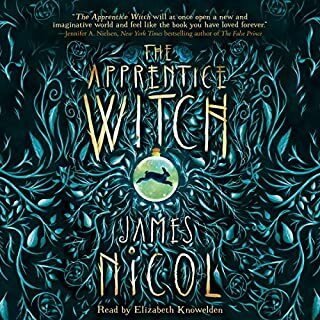 Best YA novel I’ve ever read (listened to). Okorafor is simply brilliant. A must read!